Every detail of your home matters. From the color of the walls to the furniture that fills it. When it comes to your dining area, you want to have a beautiful space that matches its surroundings and shows your personality. 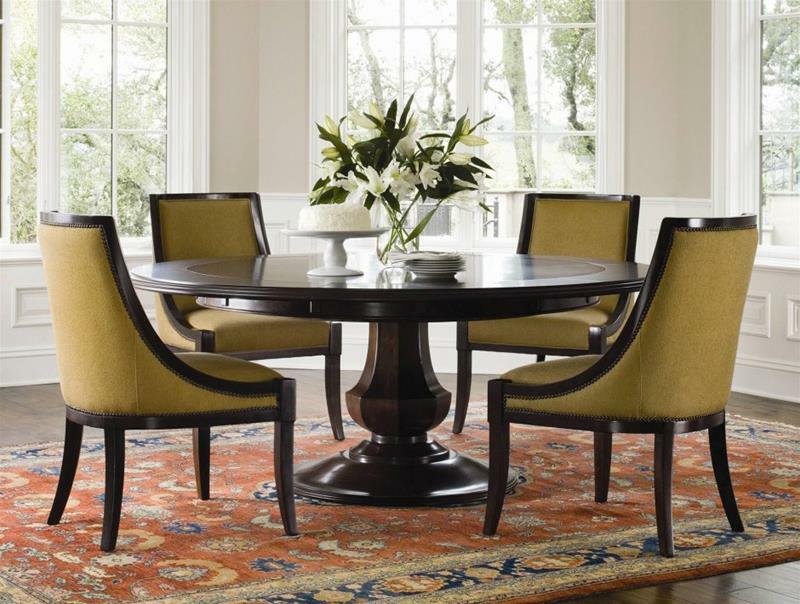 Choosing the right dining room chairs can go a long way towards your goal. 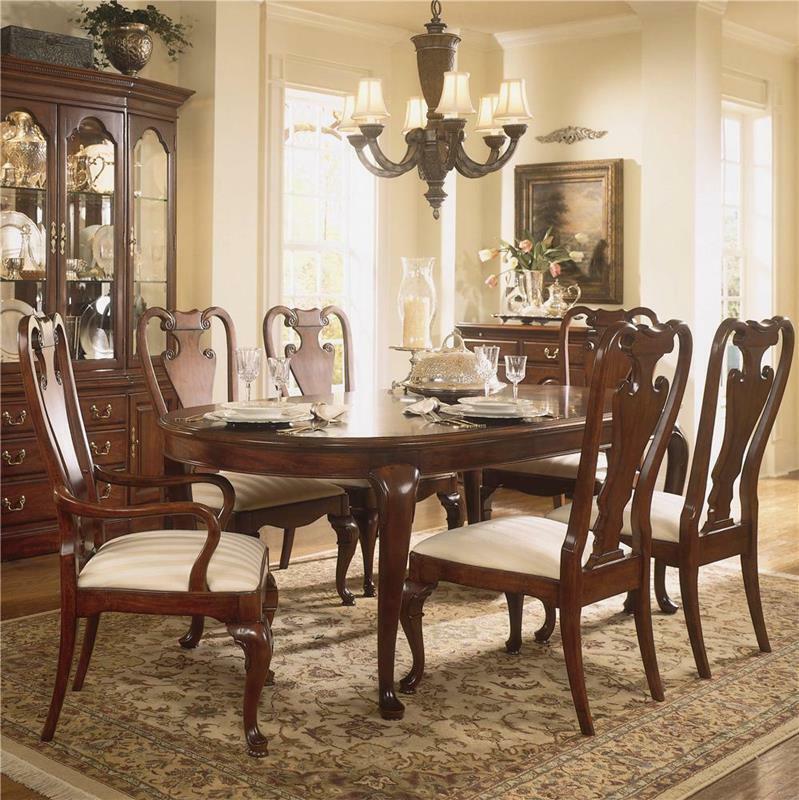 You may be surprised to find that there are many different types of dining room chairs. Whether it comes to the overall design or the material, you have plenty of choices. We created this guide to help you make an informed decision. 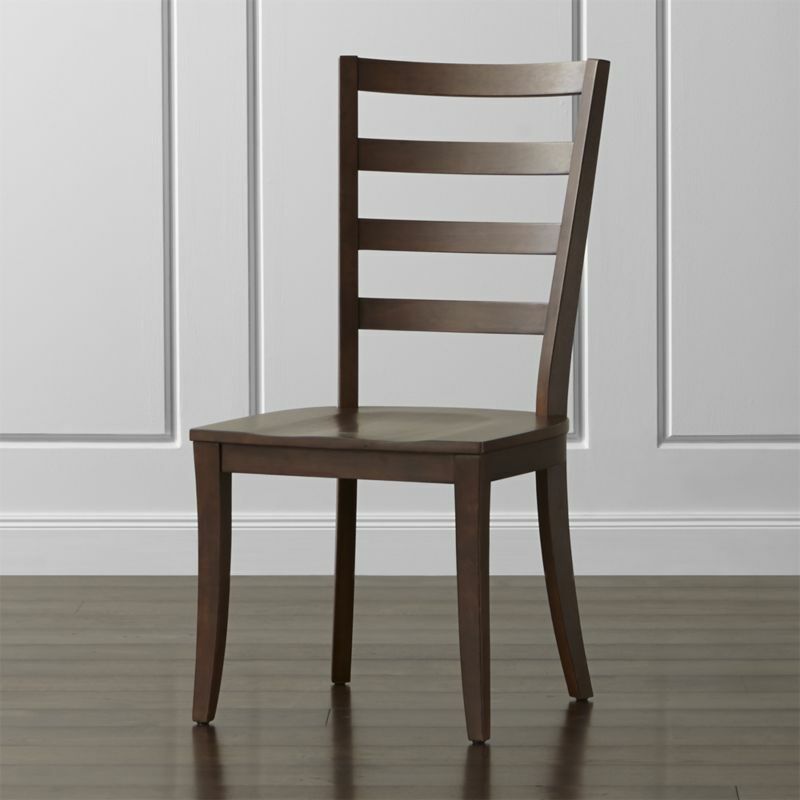 Below, you will see 20 types and styles of dining chairs. They are all wonderful, you just have to find the one for you. You’ve seen the side chair. 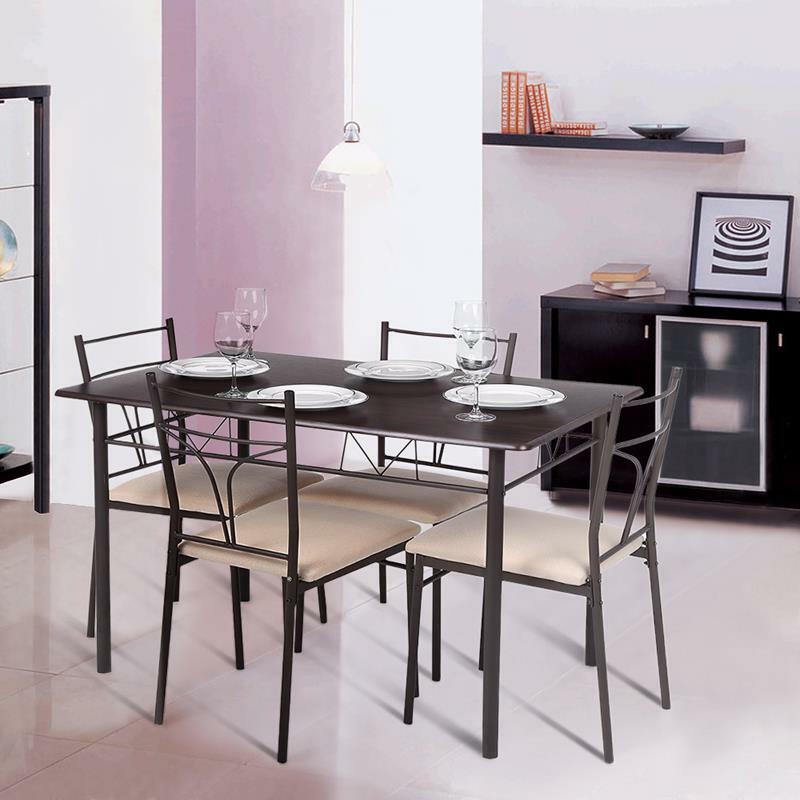 It is very common for dining room sets because of its simple design. There are no arms on side chairs and you can find them in all types of materials. Here, you see a simple and wonderful wood design. 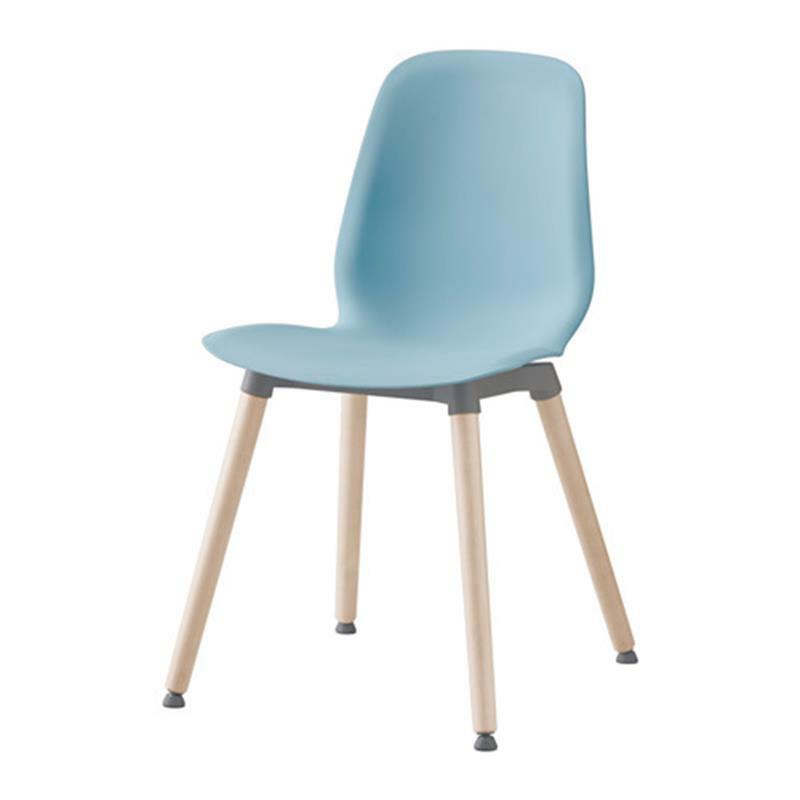 Parsons chairs have been around since the early 1900s and they are similar to side chairs. These chairs are streamlined and avoid any fuss, making them great fits for minimal decor styles that call for some comfort. As the name suggests, arm chairs come with arms. 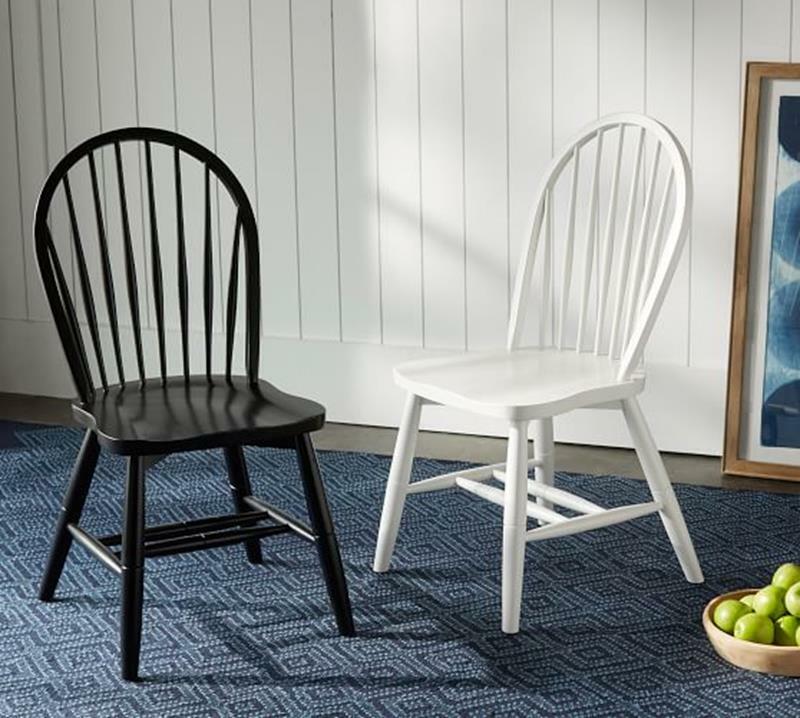 When choosing between this type of chair and a side chair, it all comes down to your personal preferences. 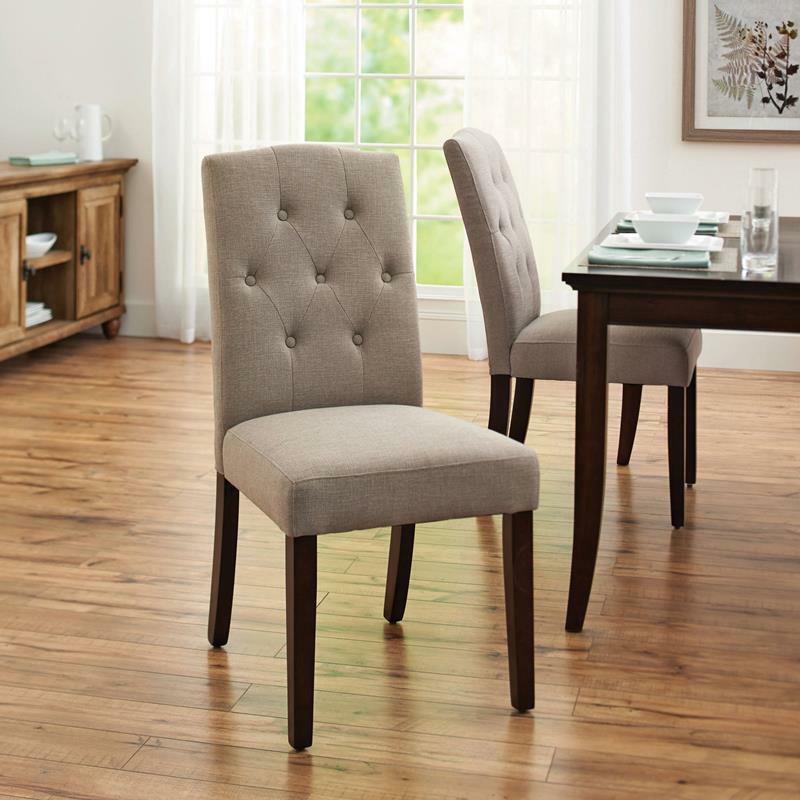 For those that want extra comfort when dining, an upholstered dining chair is the way to go. You will find some with the seat and back upholstered and some with just the seat. Keep in mind, when you use fabric in a dining area, you may have to do a bit more cleaning. 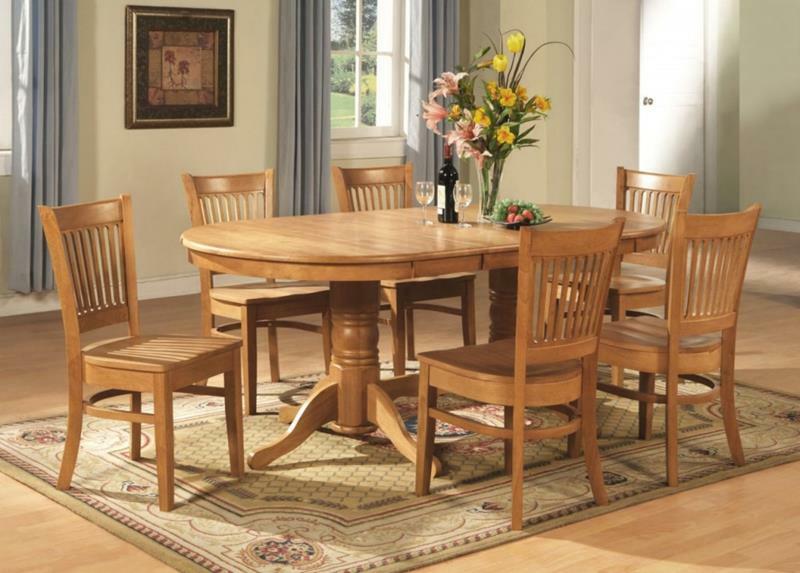 A wood frame dining chair is a traditional style that you have no doubt seen plenty of times. They fit with all decor styles and are always comfortable. 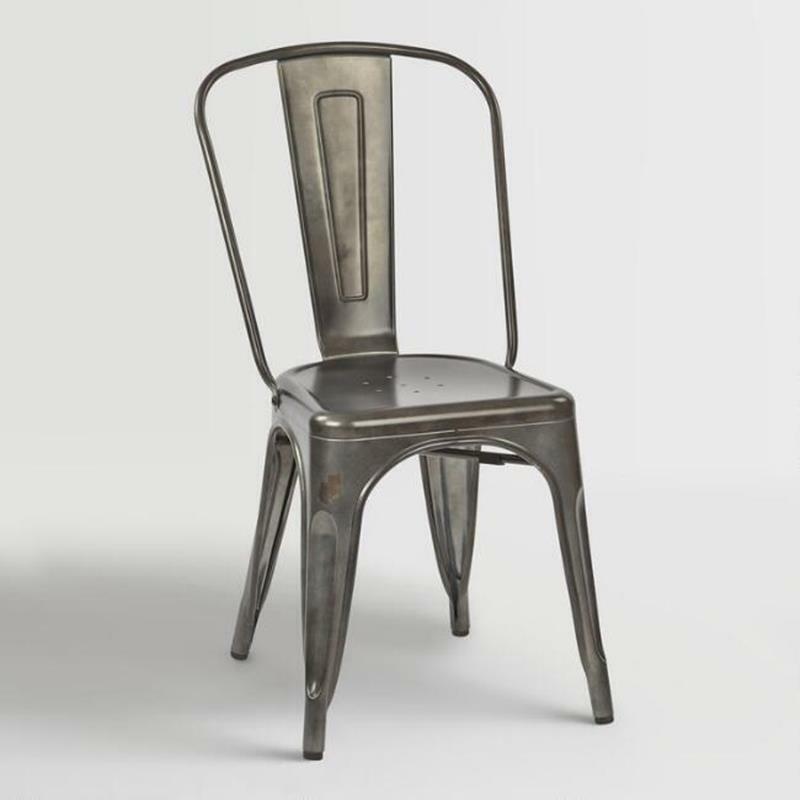 A metal dining chair can come in many different styles, from elegant to rustic. 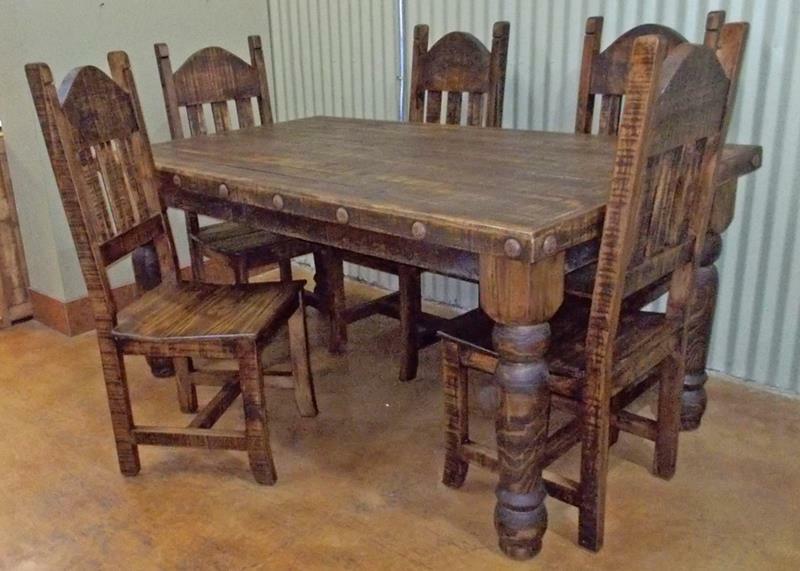 They are surprisingly comfortable and can bring a sense of character to your dining room. 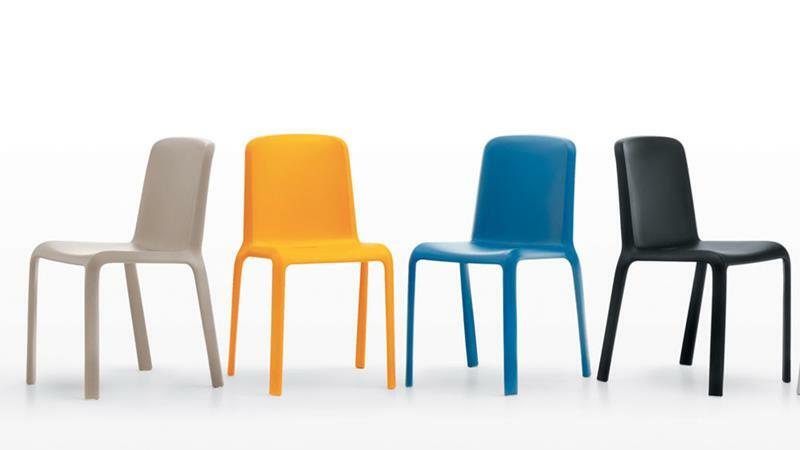 Like metal chairs, a plastic sea chair comes in a range of styles. You can find ornate ones as well as simple ones for the budget conscious. 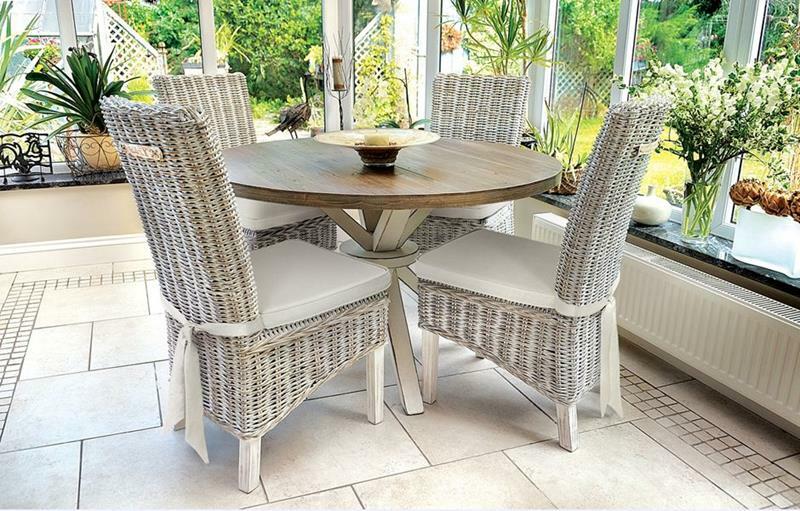 A wicker seat chair can look amazing and create great contrasts like the one you see below. Wicker seats bring texture and style, and can come in natural or synthetic materials. 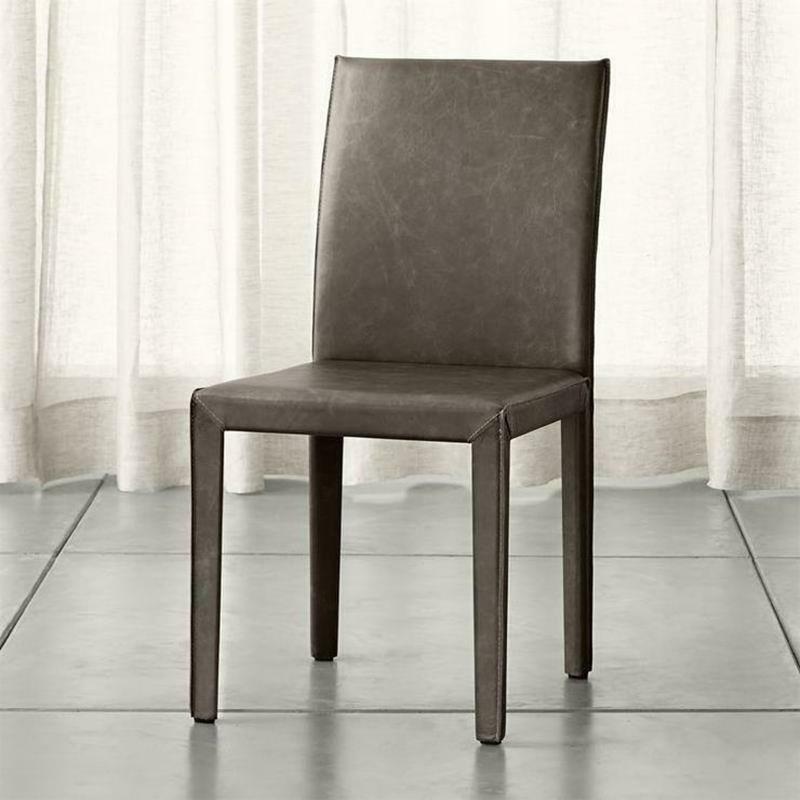 Leather seat dining chairs are comfortable and can bring a sense of luxury to your dining room. They are another type of upholstered seat and can really enhance the look of your space. 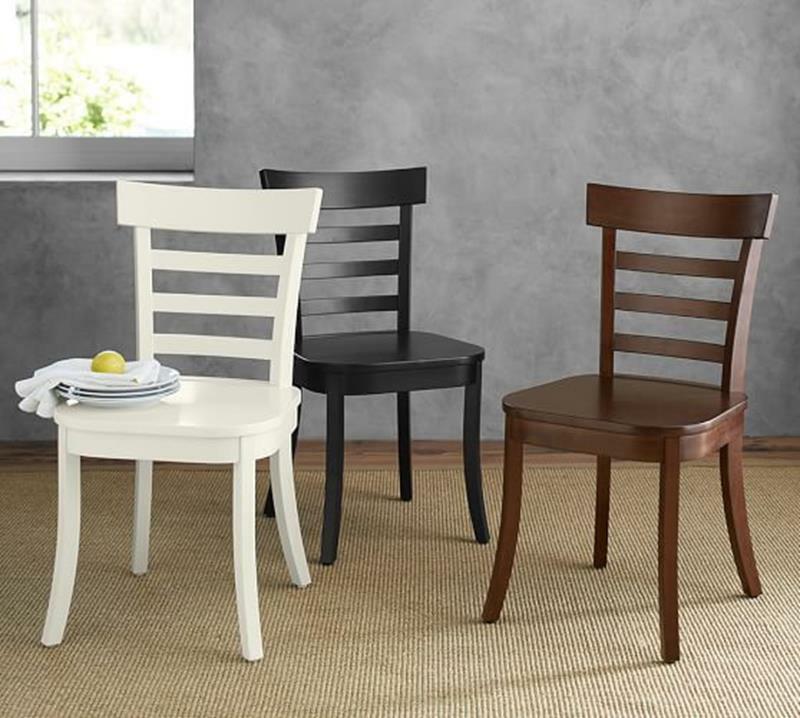 Often people associate plastic framed chairs with a low-cost option, but they can look great as well. You can get simple designs like the one below or something more intricate and crystalline. Wicker framed chairs look amazing and you will commonly find them in outdoor or patio seating areas. 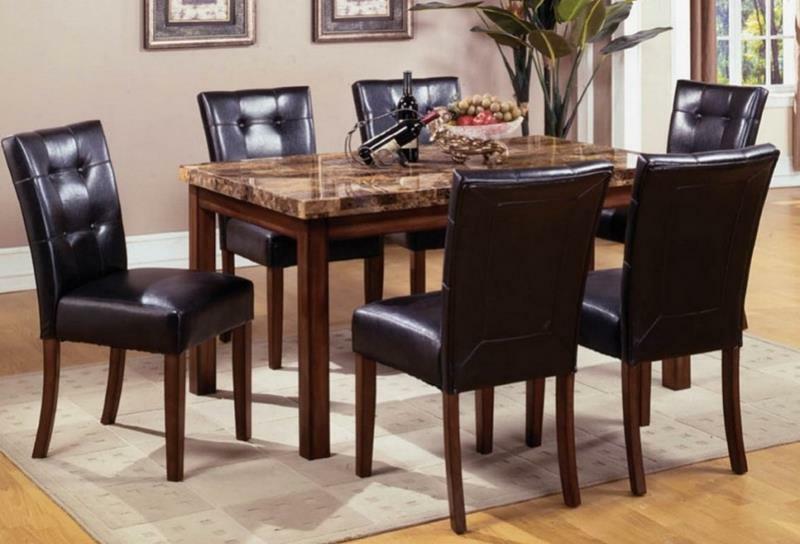 They are light weight and bring incredible texture to your dining space. 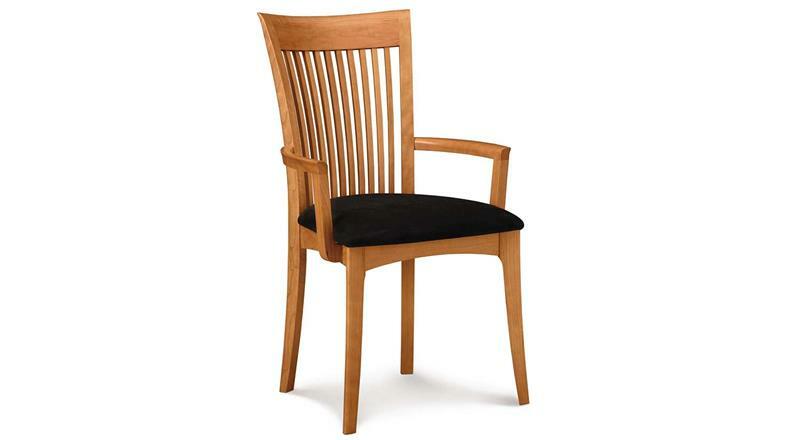 A wood framed dining chair is the most common one you will find thanks in large part to its versatility. It works in utilitarian spaces just as well as it blends into luxurious settings. Though a metal frame dining chair is a newer option, they look amazing. You can go for a more contemporary approach like the chairs below or fit them into a retro style. Dining room chairs aren’t a new idea. These traditional chairs below show you how ornate and intricate they can be. 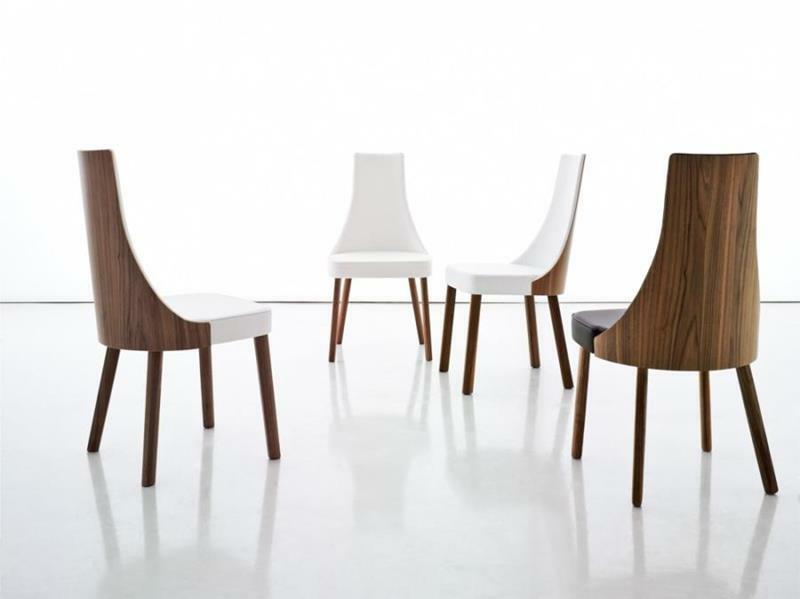 Contemporary chairs run a range of styles, but you will see that they focus on curves and sleekness. In design, the term modern can be deceiving. Anything from the late 1800s to now is called modern, but typically we are talking about a mid-1900s style that focuses on minimal interference. 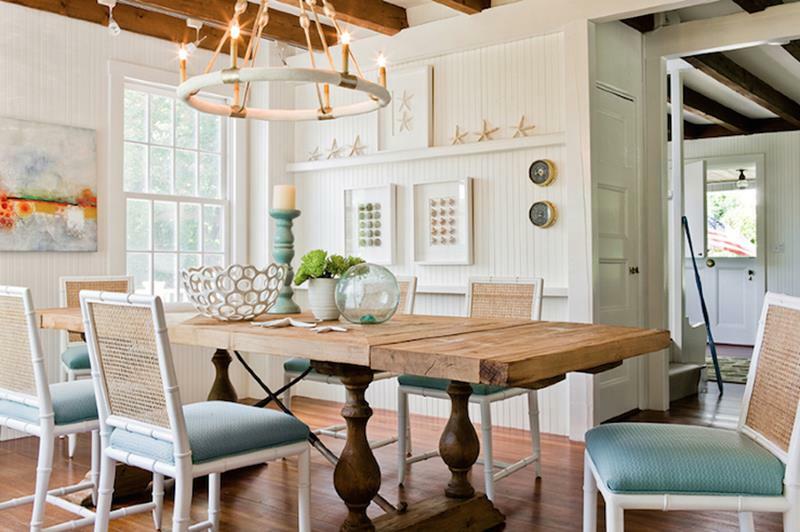 Coastal styles are meant to conjure a beachy theme, and it can be done by designs or colors. Here you see a light frame with woven backing and blue seating. Rustic dining chairs are meant to have you thinking of a bucolic setting. From a simple farm style to a grand cabin setting, rustic options are wide ranging. A shaker chair is going to be minimal in design, meant to serve its purpose with no fuss. You will often see them with a ladder back design, as they can be hung up when not in use. 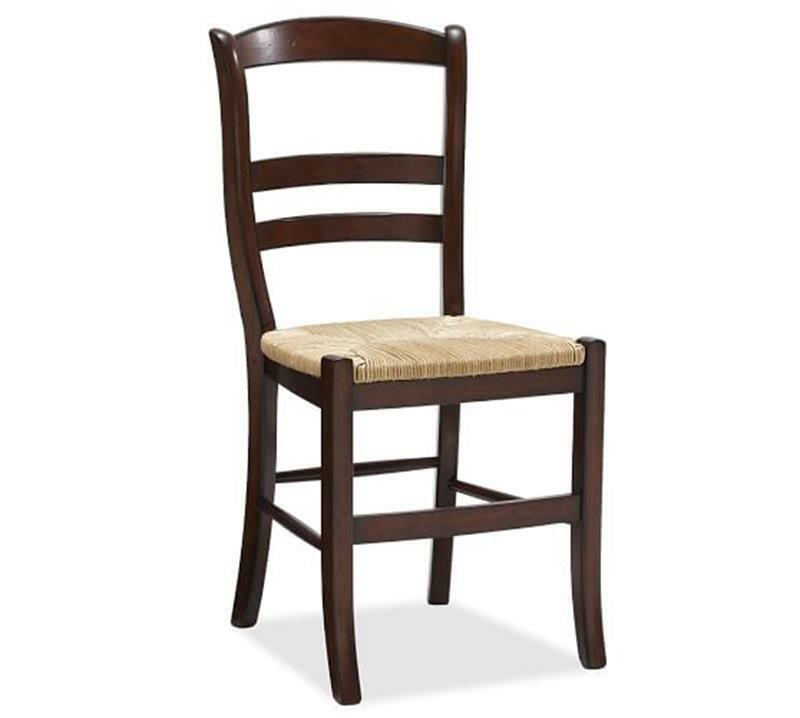 Windsor dining chairs are typical wood framed and feature this spoke design for the backing. They are minimal and unobtrusive, but give you a flair of style.